This week's #ContentRoundup includes the power of positivity on social media, how to turn SlideShare content into paying customers, a collection of ideas to make your infographics stand out, and more! Positivity in life (unlike with magnets) actually attracts positive reactions, especially on social media. 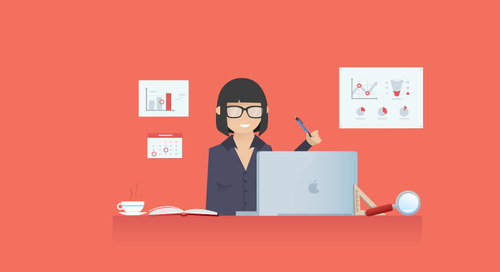 You can put this to use to create more engaging social content, as this blog post discusses. SlideShare has grown in popularity over the years, but how many companies are actually using it right. SlideShare is a different beast compared to most content marketing channels, but it's one that converts well if you follow these steps. As popular as infographics are, have you ever thought about how versatile this format could be? This post from Copyblogger outlines a plethora of different ways to approach the infographic. Going for the hard sell every time with your audience is a bad idea. It's better to go beyond the transactional relationship with customers in order to humanize your brand. This post includes data and examples to show you how. LinkedIn is a hot channel in the B2B marketing space and there are a ton of opportunities available, from LinkedIn Groups to Showcase Pages. Read on to learn how you can take full advantage of LinkedIn as a content marketing channel. 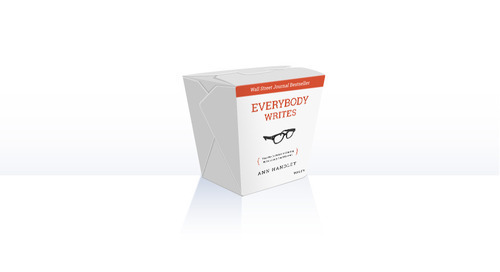 Key Takeaways From Ann Handley's "Everybody Writes"
Insights and takeaways from Ann Handley's latest book "Everybody Writes".